Four children separated by vast distances all undergo the same ritual, watched by cloaked strangers. Four flashes of light erupt, and from them emerge the unmistakable shapes of incredible beasts - a wolf, a leopard, a panda, a falcon. Suddenly the paths of these children - and the world - have been changed for ever. 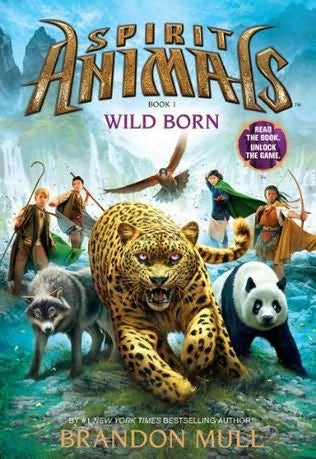 Enter the world of Erdas, where every child who comes of age must discover if they have a spirit animal, a rare bond between human and beast that bestows great powers to both.